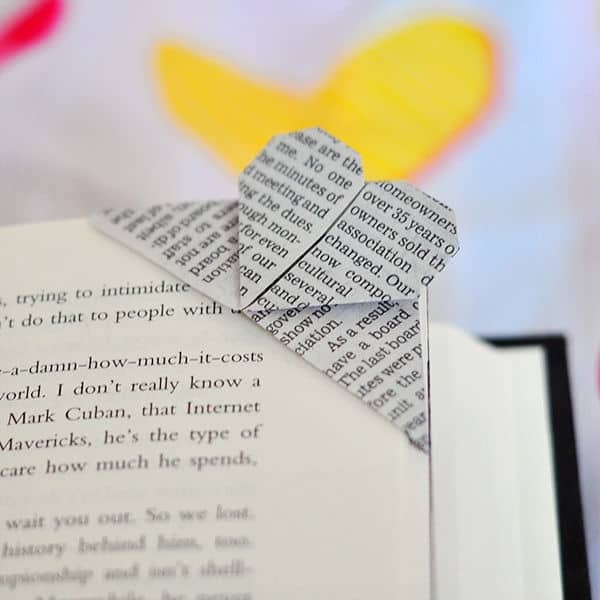 I love a good book–I used to read all the time-but I”m the type that gets so wrapped up in a good book that I literally neglect EVERYTHING until I finish the book! 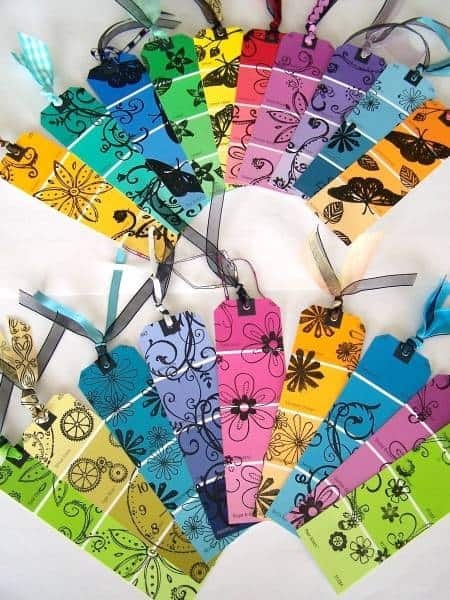 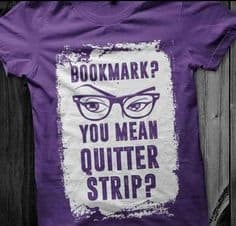 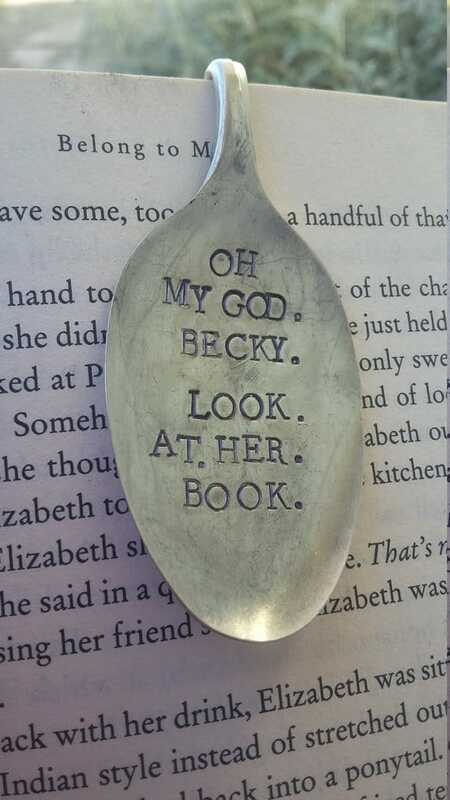 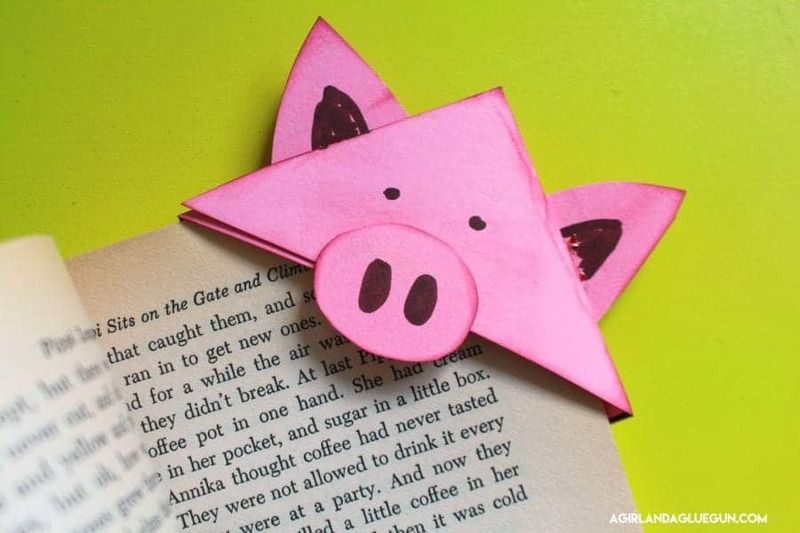 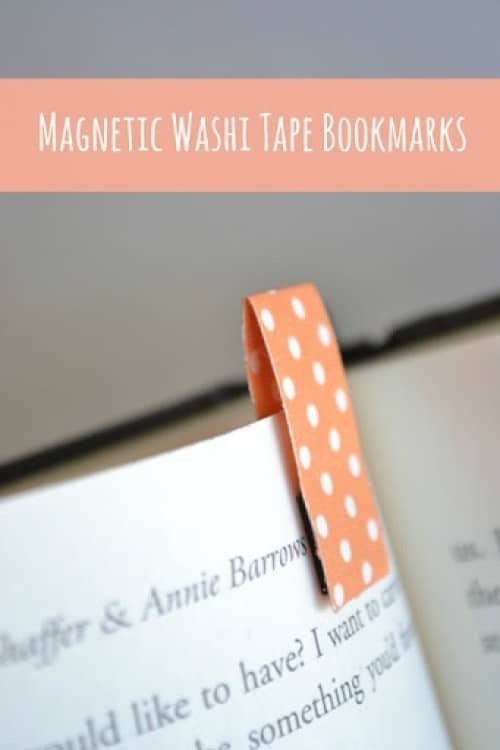 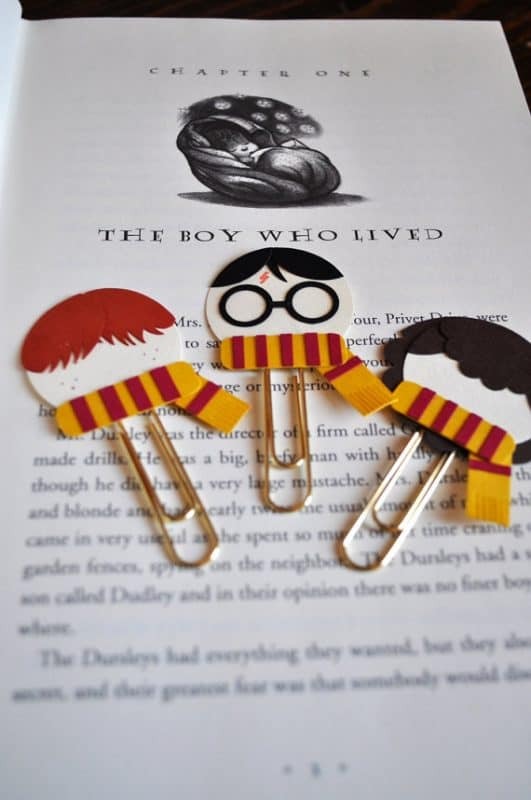 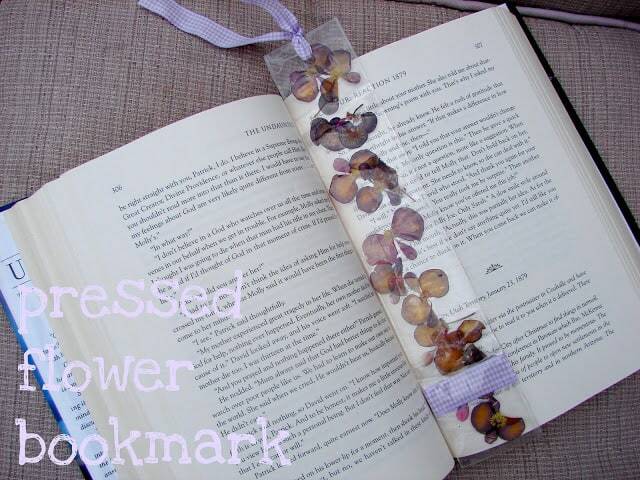 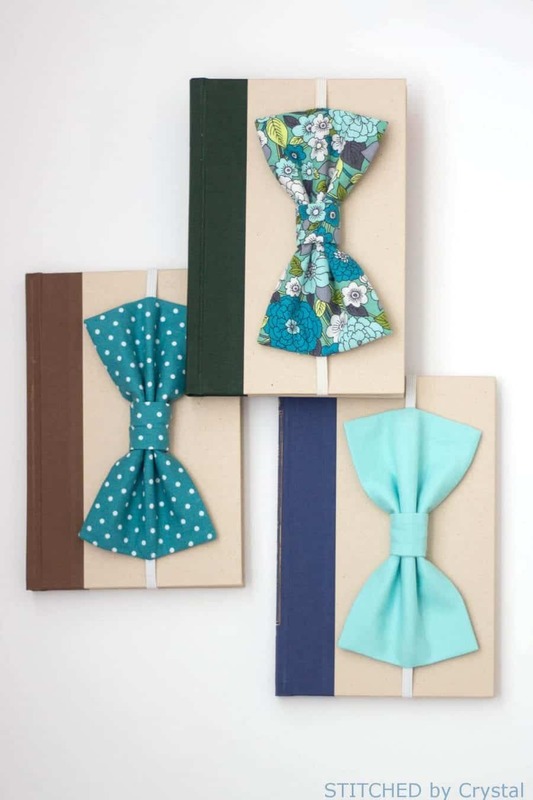 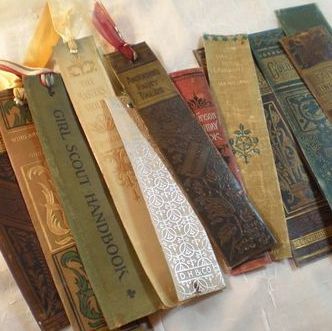 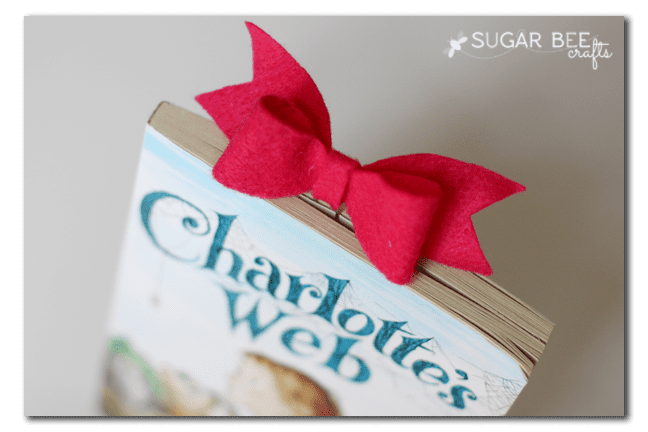 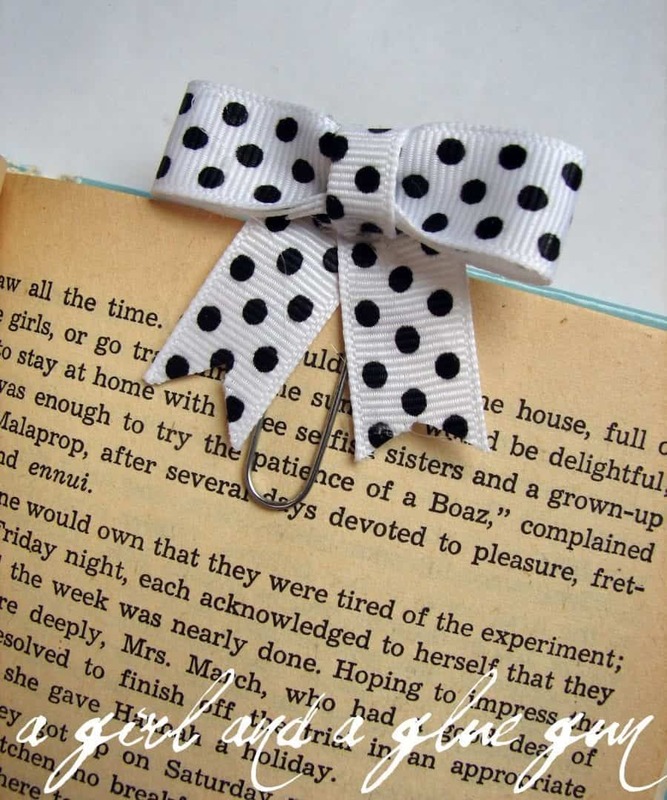 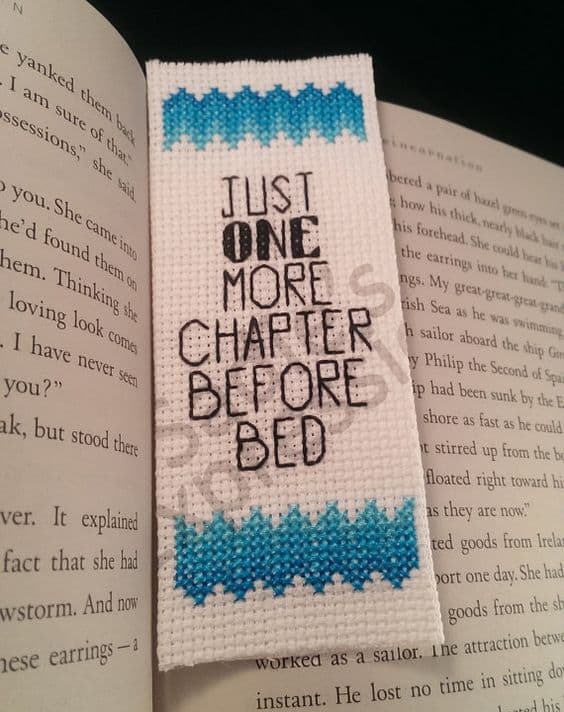 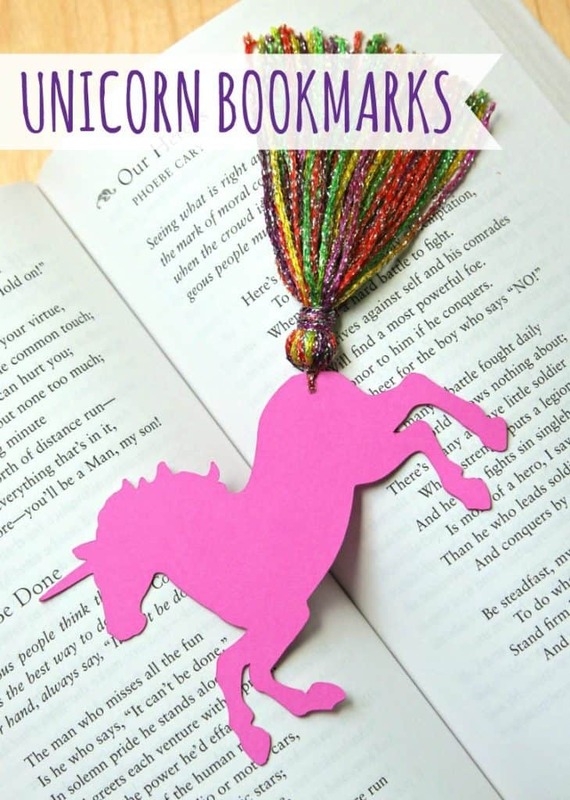 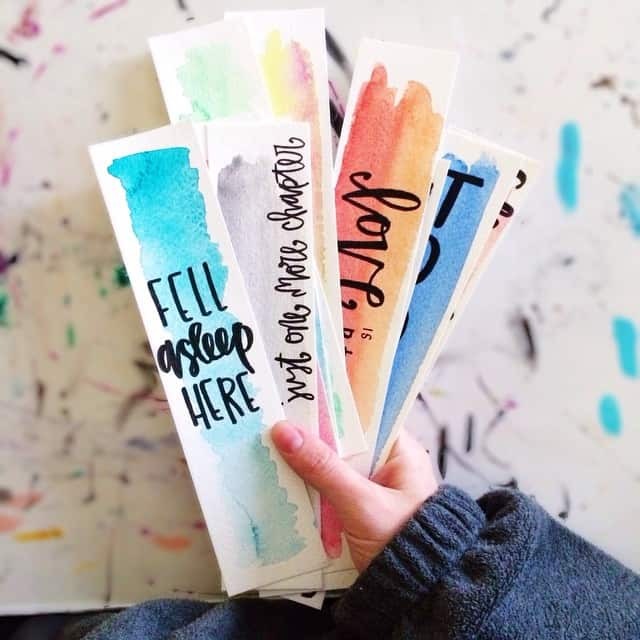 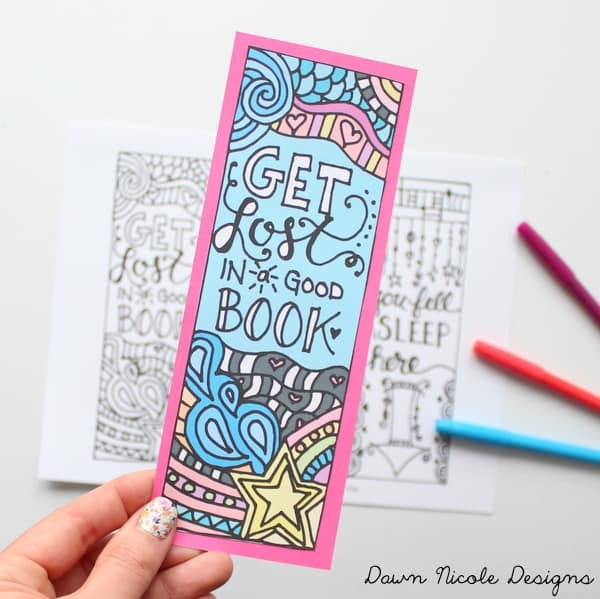 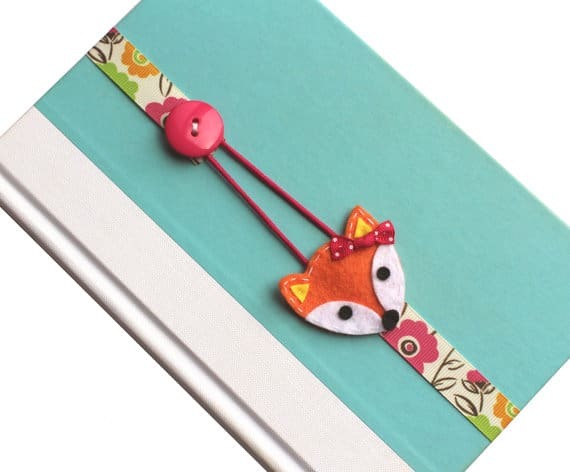 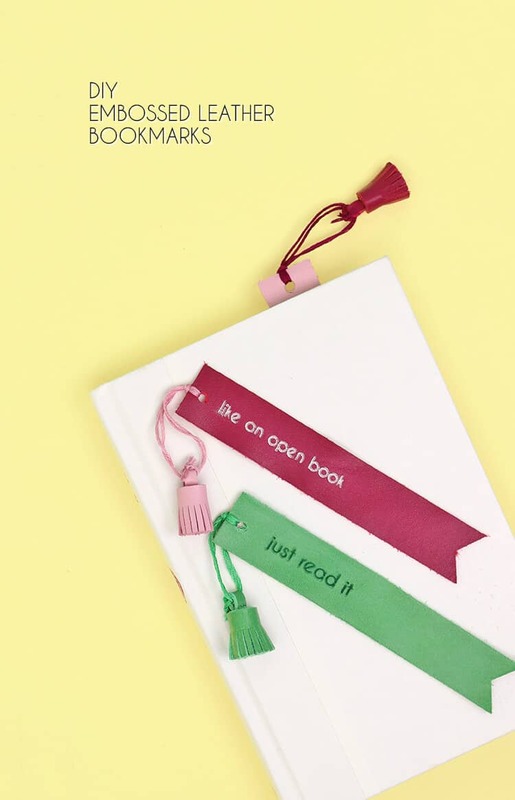 So maybe I need to craft me up some cute bookmarks so I would actually use them! 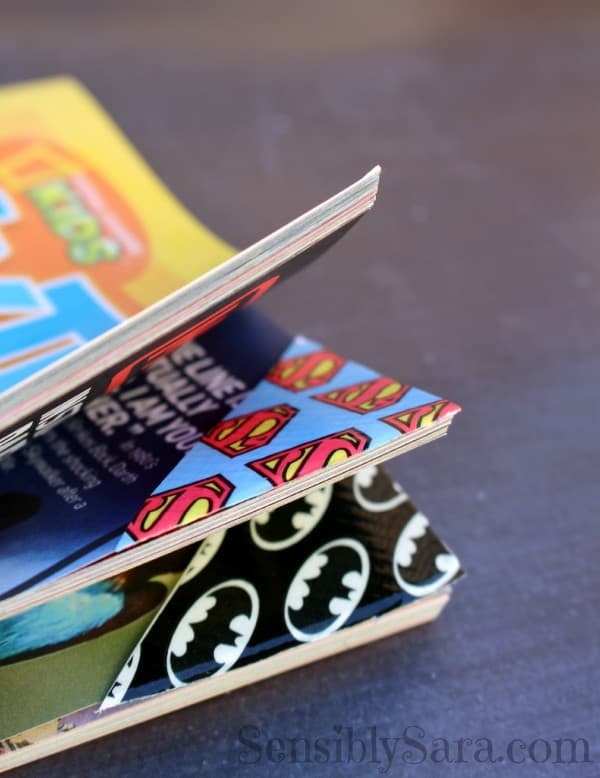 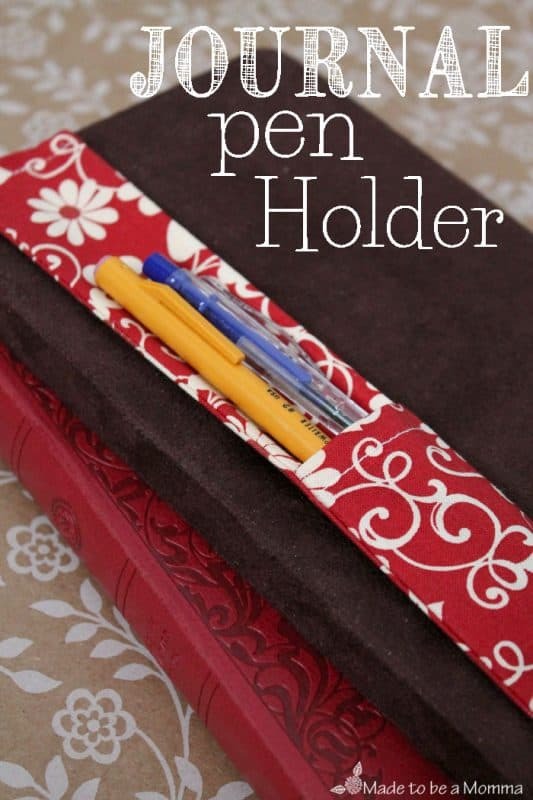 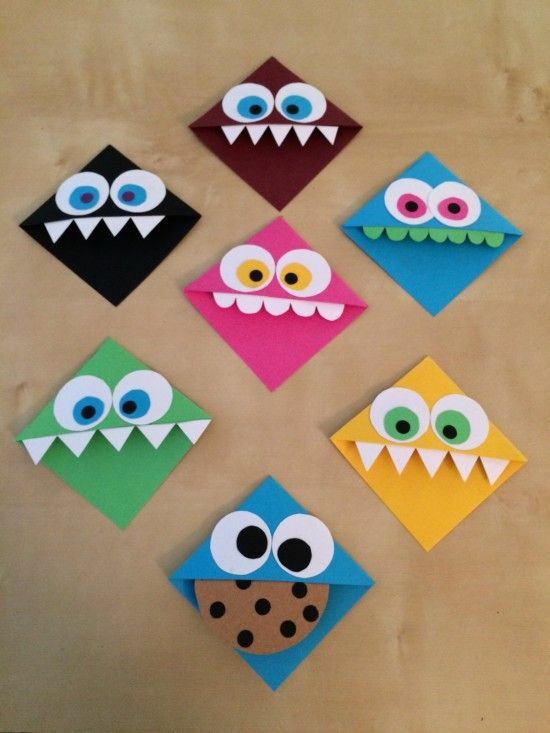 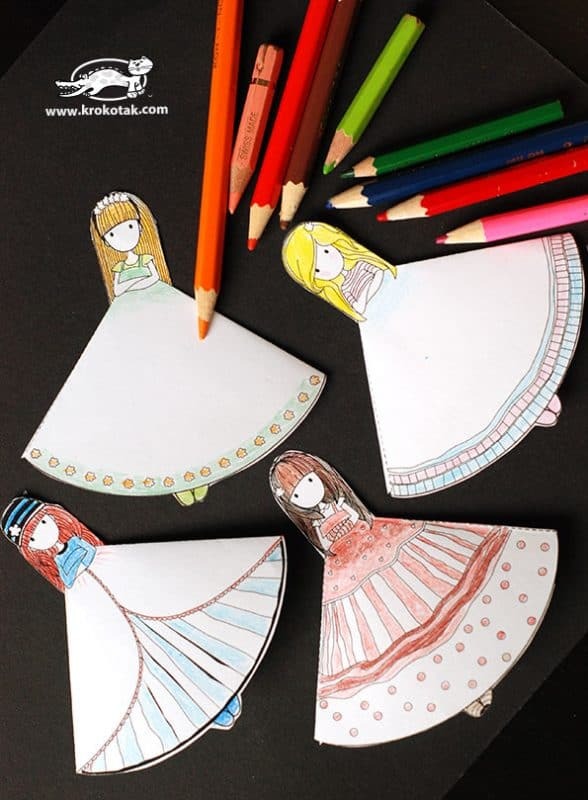 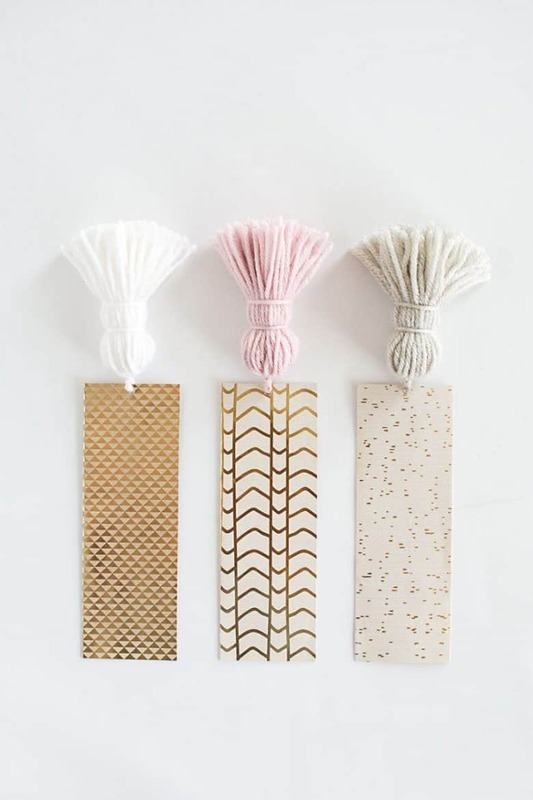 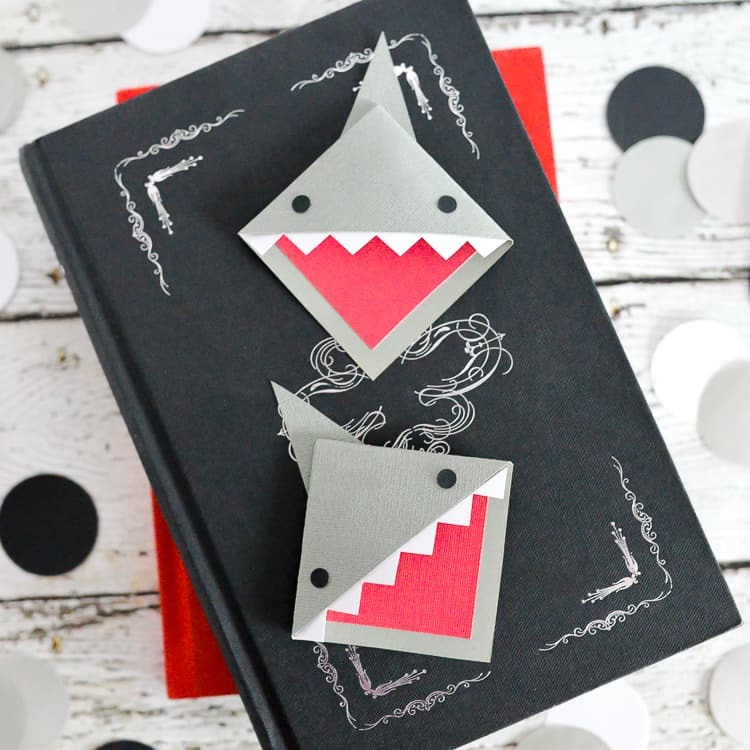 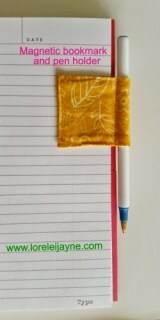 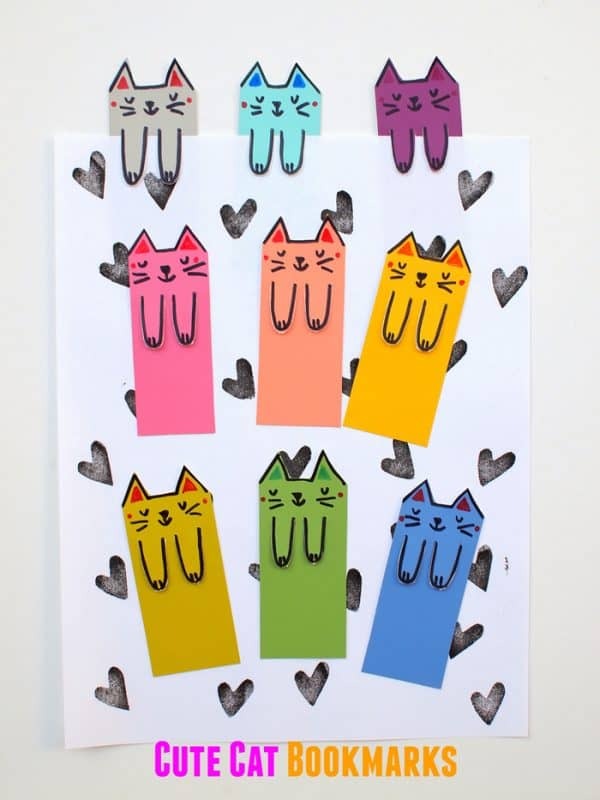 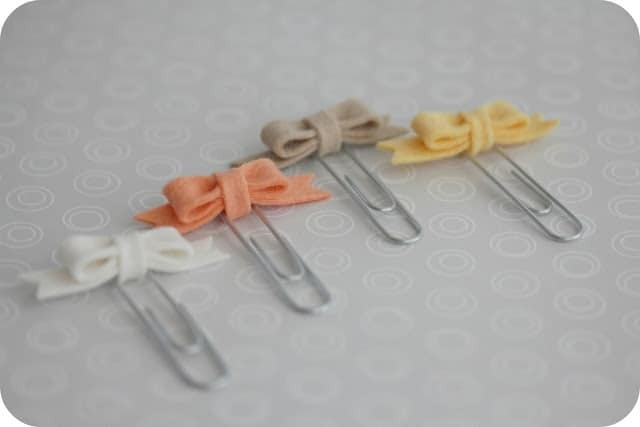 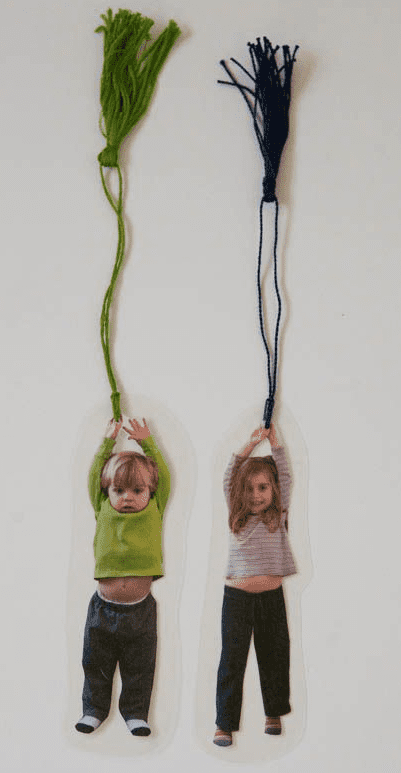 A lot of these are just so dang cute….and kids can help craft! 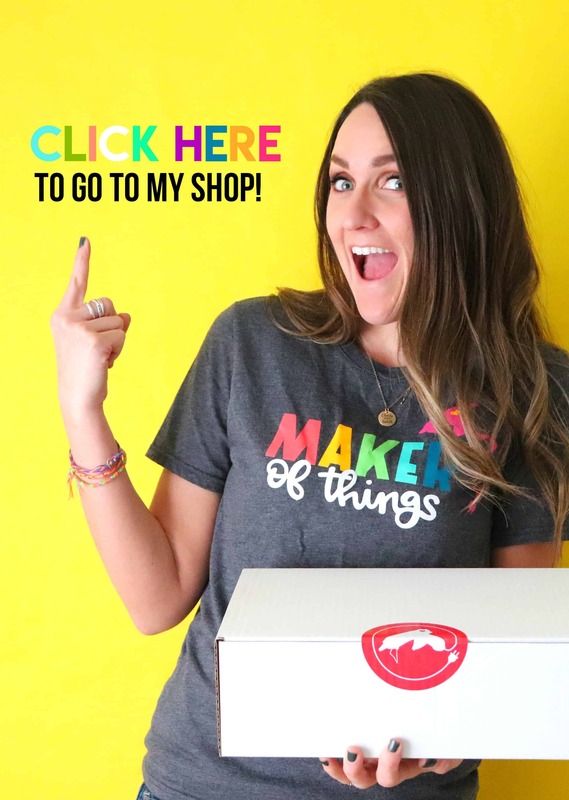 Perfect mother’s day or birthday or teacher’s gift!